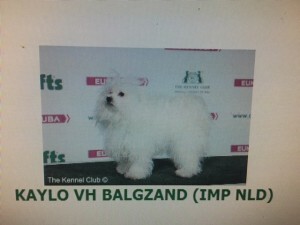 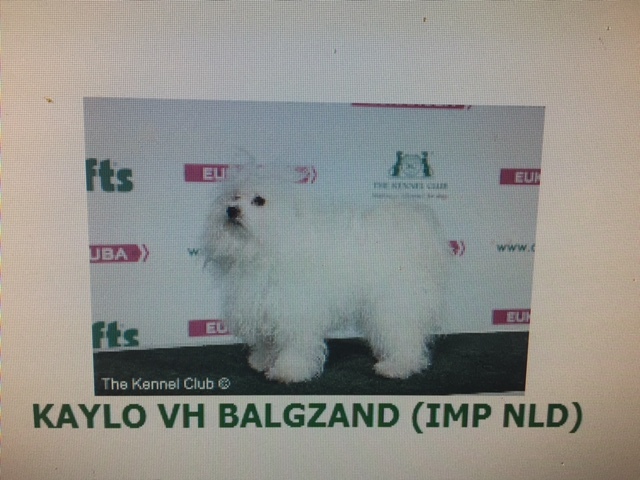 Huge congratulations to KAYLO VH BALGZAND for winning Best of Breed, owned by Ms Karen Golden. 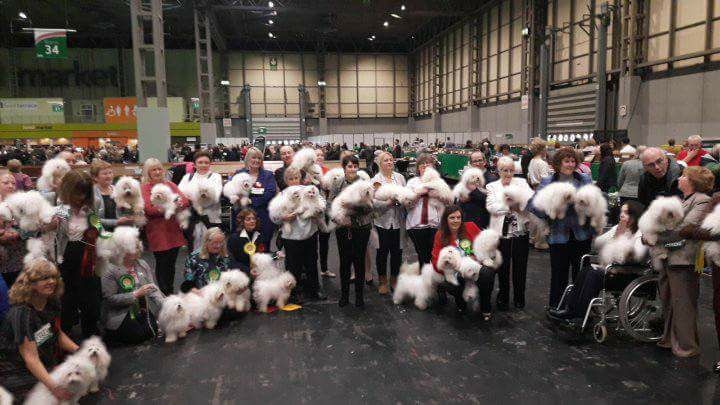 Discover Dogs at Crufts was as busy as ever. 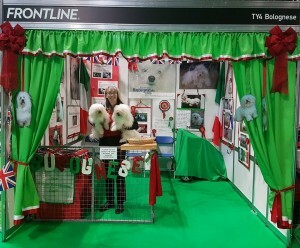 Thank you to Christine, Jane, Marion, Diane, Mark and Maxine for manning the discover Dogs stand across the 4 days. Lots of positive interest in the breed. 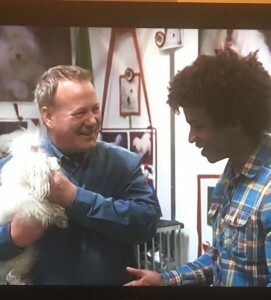 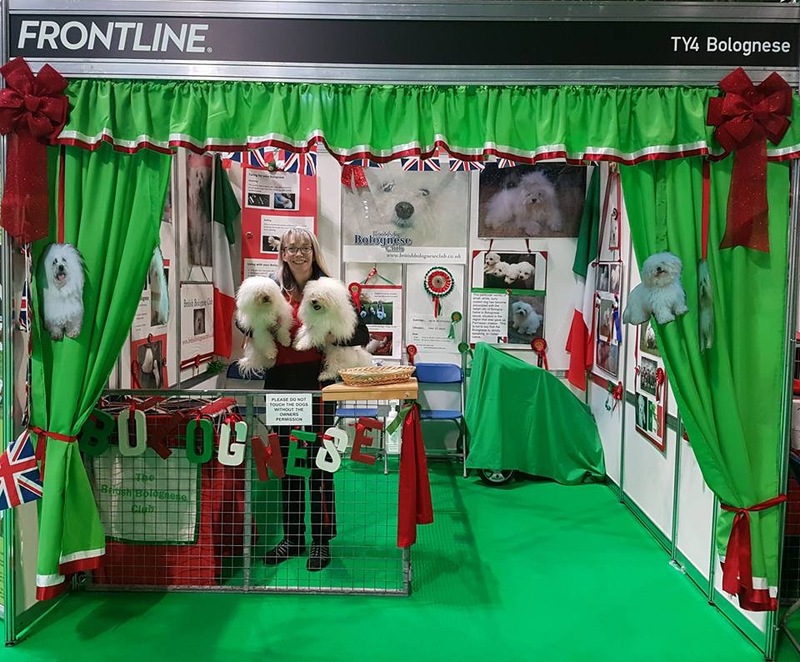 Our stand was featured on the Channel 4 coverage, Mark was interviewed about the breed by one of the TV presenters. 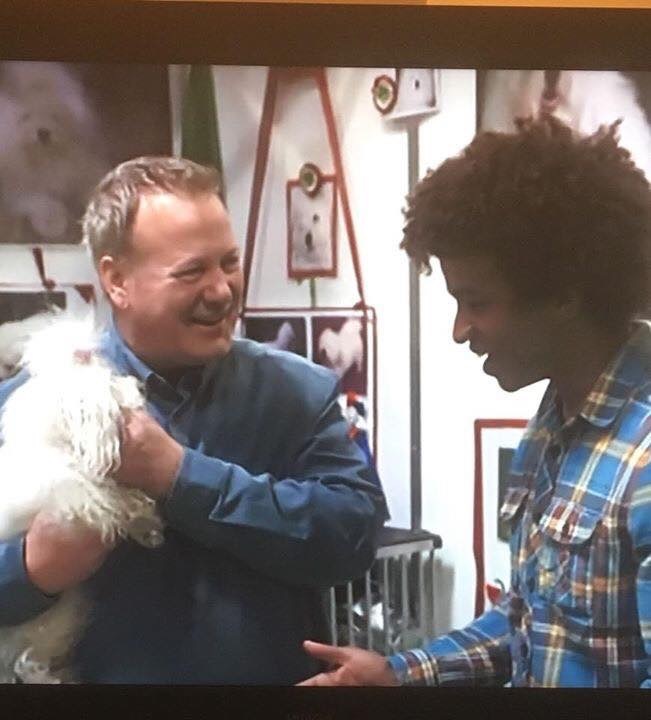 Well done Mark! 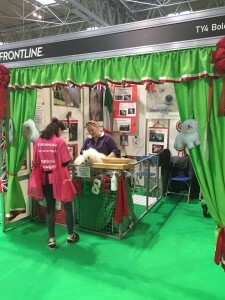 Thank you to Christine for putting up and taking down the stand.